Our private Resort Homes are furnished with all you need for the perfect retreat. 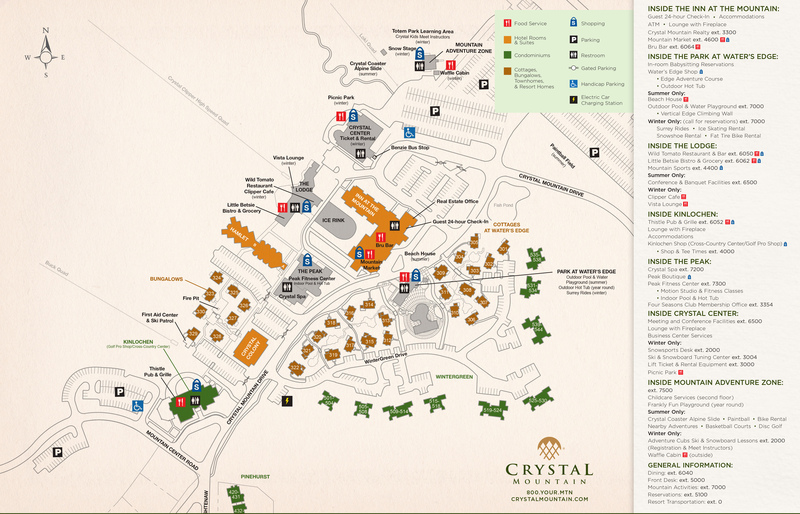 Accommodations are located a short drive to the slopes, golf courses and Park at Water's Edge outdoor pool. Pets are welcome in select accommodations. Please call us to book your pet friendly reservation. Features a living room with fireplace and full kitchen and dining area. Some accommodations may have a deck. Our resort homes are two to three stories, without an elevator. Wireless internet is not available in these accommodations.